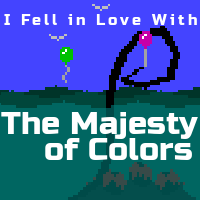 Written by Melissa on Sept. 10, 2015 in Development. 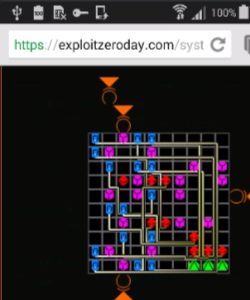 We launched the Alpha of Exploit: Zero Day on December 22, 2014, but we haven't posted a "state of the union" type of post since February. In that time, we've gotten a lot done, including finishing the features that allow us to craft stories and releasing some early story content. So what is Exploit: Zero Day? Last update on Sept. 10, 2015 .